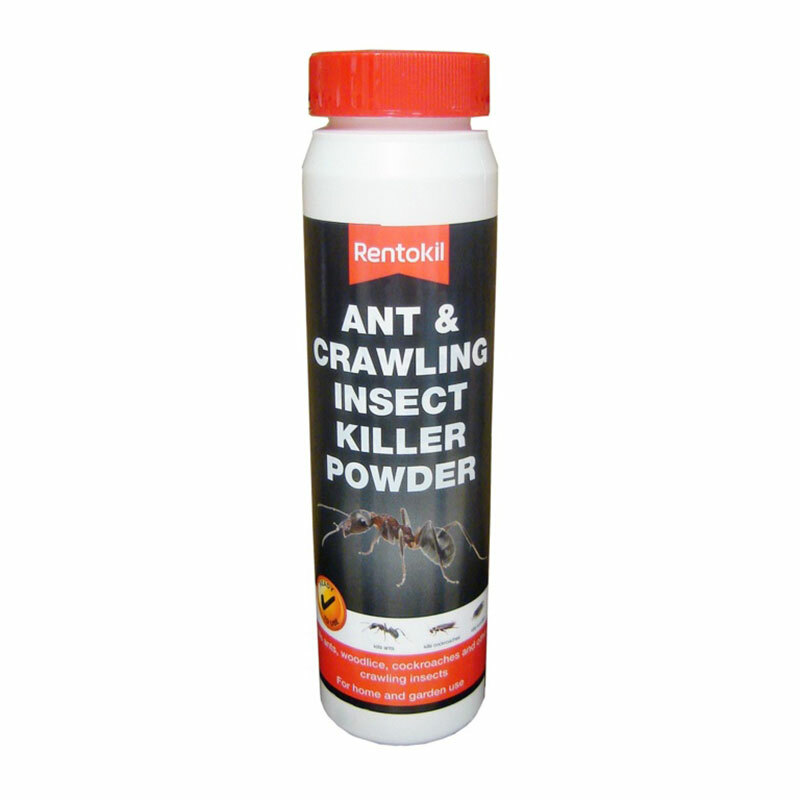 Rentokil Ant & Crawling Insect Killer Powder: 150g. 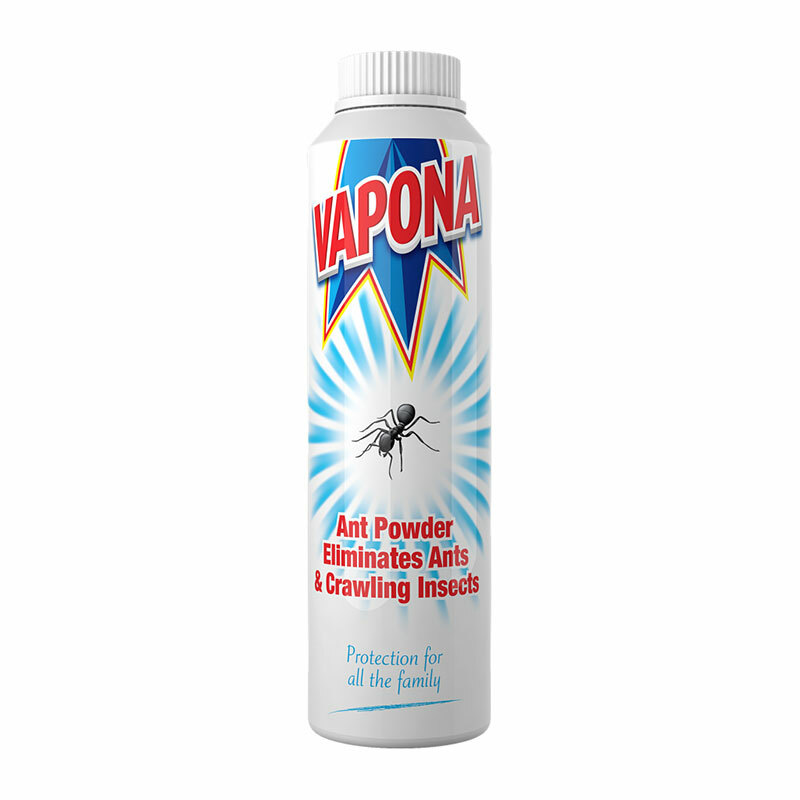 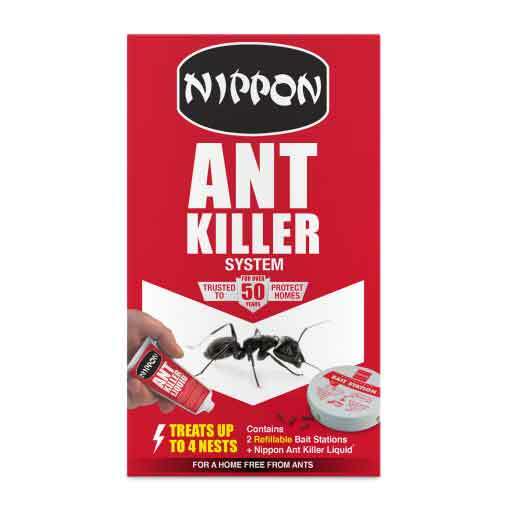 Fast and effective control of ants and crawling insects in the home and garden. 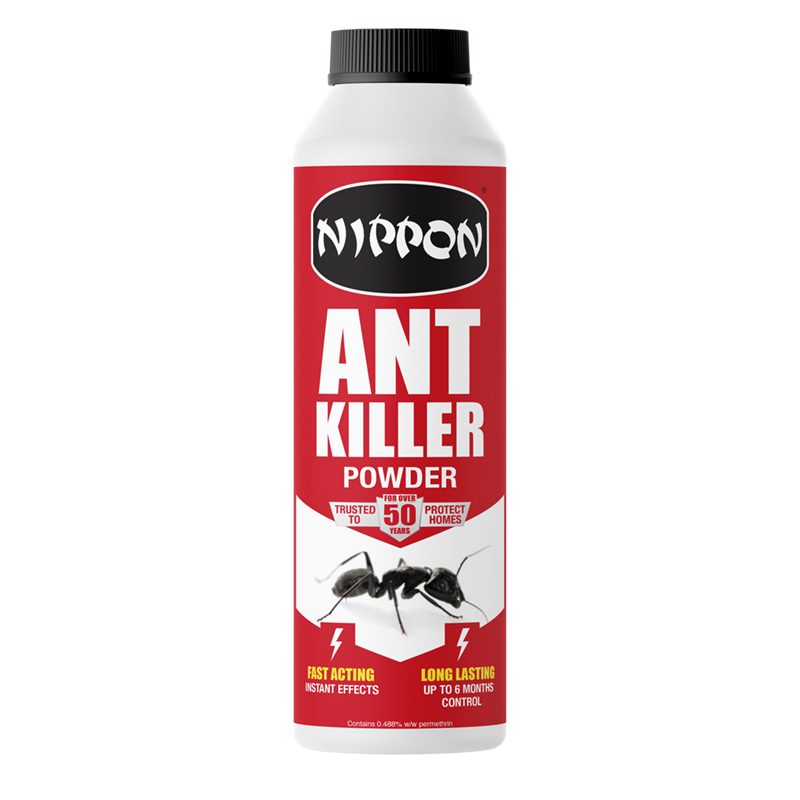 If you would like further information about Rentokil Ant & Crawling Insect Killer Powder, please contact our garden centre at Shawbury just outside Shrewsbury in Shropshire, by calling 01939 251315 or emailing.